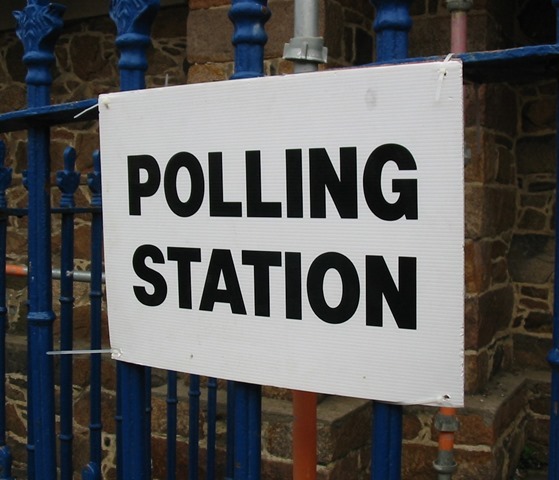 Unless you have been living under a rock for the past few months, you will know that today is the day of the UK General Elections, a rather significant day for the future of British Politics. I remember being 17 and receiving confirmation of my right to vote just before my 18th Birthday, that’s when it hit me, as a nation we choose how we want our country to be run and that means that our vote counts. It doesn’t matter who you vote for, you make your own choices based on your beliefs and circumstances. Since turning 18 I have always used my right to vote and whilst I don’t always agree with everything on their policies, I believe that every vote is valuable so make I make it count. This year is the first year in which my vote has been torn, I’ve always voted the same based on my own beliefs and I’ve thought long and hard about my choice this year. I even went as far as to filling in those online questionnaires to see if that would help with my deciding vote. I won’t tell you that there is a right or wrong political party and it’s certainly not about telling others who they should be voting for. Whoever you choose is your choice alone and it’s nobody else’s business who you vote for, you pick the the party you feel that your views best align with. This week I have mostly heard, “I’m not voting”, “what’s the point?” “they’re all rubbish” “it’ll be a wasted vote anyway” and each time I have rolled my eyes. Low election turnouts are a huge problem in British politics, in the last elections alone, 35% of those that were registered to vote did not cast a ballot and up here in not so sunny, Manchester, only 44% of those registered to vote actually did, less than half!! This coming from a city that pledge their own allegiance to a football team and are happy to broadcast that to the world and yet they will not support their right to vote by casting it as a waste of time. I find it terribly infuriating that some people are quick to complain about the government but they are not willing to do anything about it. For those that didn’t vote for whatever reason, your vote could have made a difference. We live in a country that has a voting system, a system that allows us as a nation to elect our own leading political party, which is something that we should be grateful for. It is not something that we should take for granted or be lazy with, especially if we are going to complain about it afterwards. We can’t blame politics for everything, when we as a nation are not willing to do anything about it. On another note, I am not a feminist by a long shot but women haven’t always had the right to vote in the UK, it’s only this past century that women have been treated as equals when it comes to voting. In 1918 women were finally given that right, but only if you were aged 30 and over. It wasn’t until 1928, that women had the same rights to vote as men. Women had to fight to get the right to vote and yet here we are, in a age where we are so lucky to have this system and yet we can be so flippant and unnecessarily lazy about it all. Next articleSponsored Post: World Baking Day – Who will you bake for?